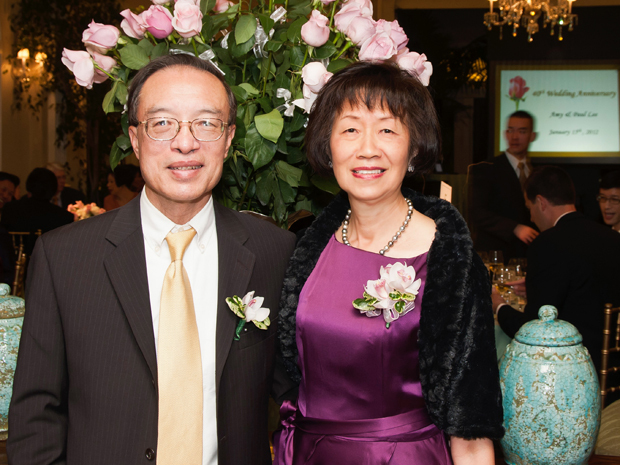 CSUN Professor Emeritus Paul Lee and his wife, Amy, have endowed the Paul and Amy Lee Scholarship Endowment in Physics and Astronomy. California State University, Northridge Professor Emeritus Paul Lee and his wife, Amy, have pledged $100,000 to the university to establish the Paul and Amy Lee Scholarship Endowment in Physics and Astronomy, adding to the 10 awards and scholarships already available to CSUN students in the field. Starting in the 2013-2014 academic year, the endowment will fund an annual scholarship of at least $3,000 for a student from the Department of Physics and Astronomy. Paul Lee joined CSUN’s Department of Physics and Astronomy in 1975, after completing his graduate work and a fellowship at the California Institute of Technology in Pasadena, Calif. Lee’s research focused on nuclear and intermediate energy physics during the first decades of his career, but gradually his interests turned to the physics of medical imagery. He went on to conduct research in that arena for more than 20 years, developing ways to improve and quantify x-ray MRI and ultrasound images. Amy Lee is a professor of biochemistry, serving as the associate director for basic research at the University of Southern California’s Norris Comprehensive Cancer Center. Your donations can make a difference: Help other students by contributing to CSUN student scholarships.